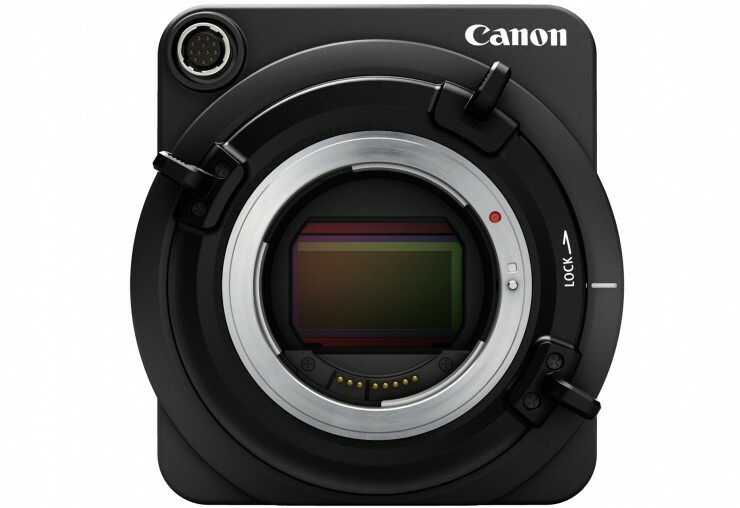 Canon just announced the ME20F-SH, a full-frame 35mm camera with the ability to reach an astonishing 4,000,000 ISO. Gamma: Canon Log, Wide DR, etc. 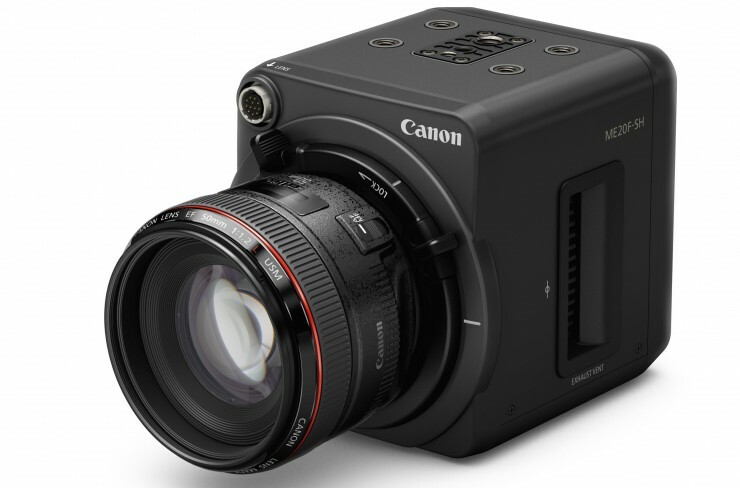 No it’s not going to be cheap at $30K, but for special cases this is a perfect rental and exactly the sort of thing many people have been looking for — a smallish, large sensor EF mount camera with lots of sensitivity. The pixels on this camera are absolutely gigantic. At this sensor size, getting better sensitivity requires larger pixels, which is why it’s limited to 1080p. For a comparison of just how big these pixels are, the 19 micron size is compared to a little over 8.4 microns for the also-super-sensitive Sony a7S (making that moonlight short look like child’s play) and 5 microns for a camera like the 6K RED EPIC DRAGON. 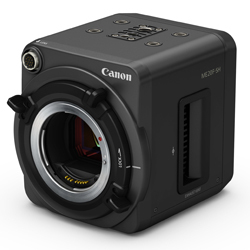 As another point of comparison, the new Super 35mm Canon C300 Mark II, which is set to be released this fall, has a max ISO of 102,400, and a pixel pitch of 6.4 microns. Clearly in terms of low-light sensitivity the ME20F-SH blows everything else out of the water, and it will be interesting to see what kinds of projects we will see with it. The design is rather minimal and feels very similar to the ARRI ALEXA Mini, and because of it’s compact size and weight, it could be a solid camera for gimbal or drone work. Being able to put a camera in the sky like this means capturing aerials at night that would be essentially impossible otherwise (especially if you’re away from a big city with lots of lights). 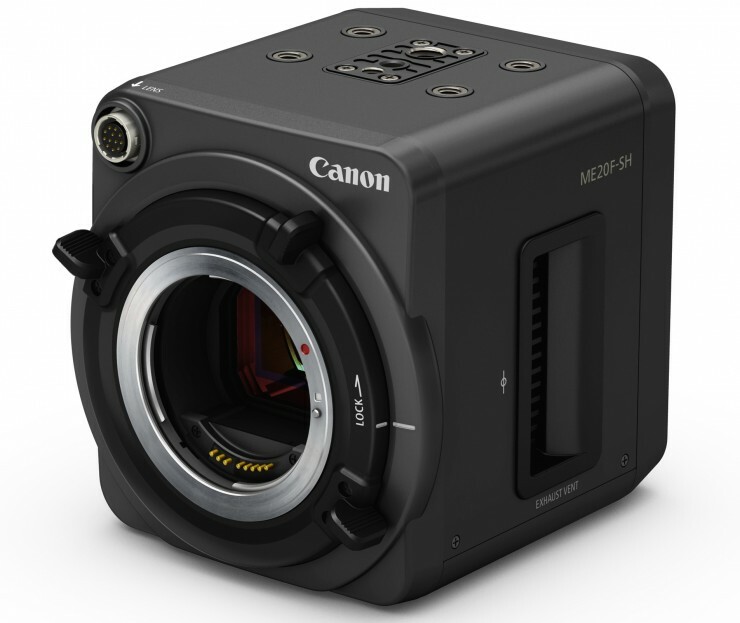 Employing output-only 3G/HD-SDI and HDMI terminals, Canon’s ME20F-SH camera enables users working on location to output video via a single cable to a variety of peripheral equipment, including external recorders and monitors. 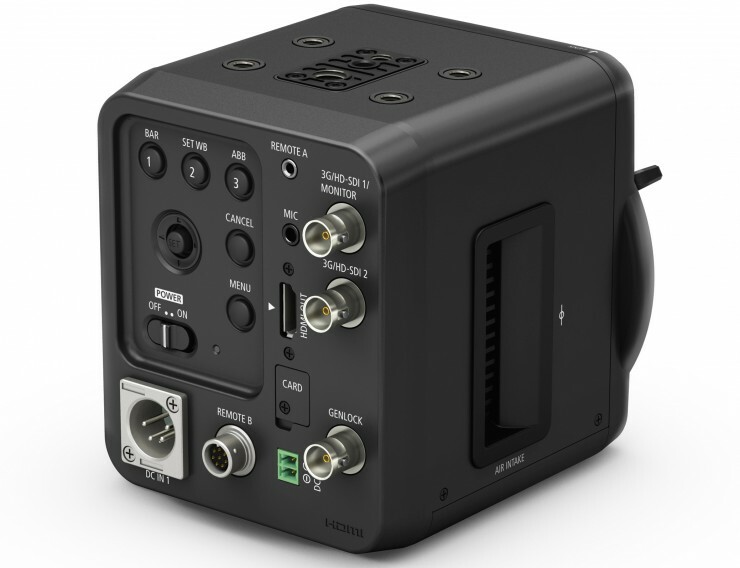 Equipped with a φ2.5mm stereo mini-jack and a round 8-pin jack for RS-422, the multipurpose camera is capable of connecting with Canon’s RC-V100 Remote Controller (released in June 2014; sold separately). By allowing users to operate the camera or change settings from a remote location, the camera facilitates video capture from inaccessible locations as well as fixed-point surveillance. 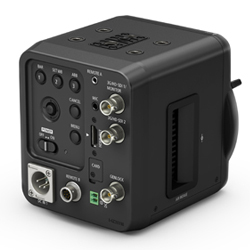 Furthermore, a φ3.5mm stereo mini-jack allows the camera to connect with an external microphone, enabling users working on location to output audio and video signals to connected peripheral equipment. area in return for protection and raises pigeon for races. Backed up by a Don named Velu he maintains clean record and has no hassles with the police.In comes a new Sub inspector Arjun (Vijay Yesudas) who tries all means to put Maari between bars and take control over the area. He reopens a cold case in which Maari’s name was involved and with some help of Maari’s rivals puts Maari in Jail. 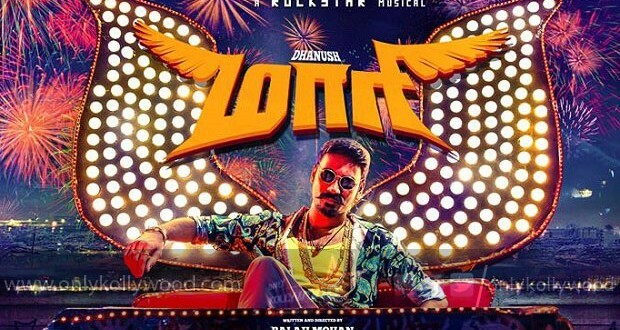 How Maari regains his position is the rest of the story.